I don't know about you, but I love salads of all kinds. 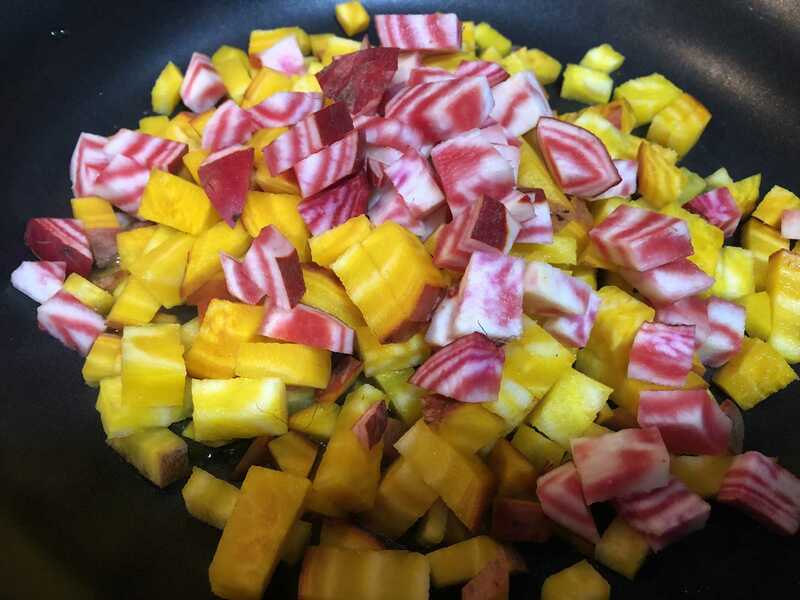 This root vegetable salad has such flavor and color. Homemade mustard dressing with stone ground mustard, olive oil, apple sauce, maple syrup and apple cider vinegar. Saute beets and sweet potatoes until soft. Place desired amount of mixed greens on each plate. Top with all salad topping ingredients. Add desired amount of dressing. Eat and Enjoy! Sauté beets and sweet potatoes. 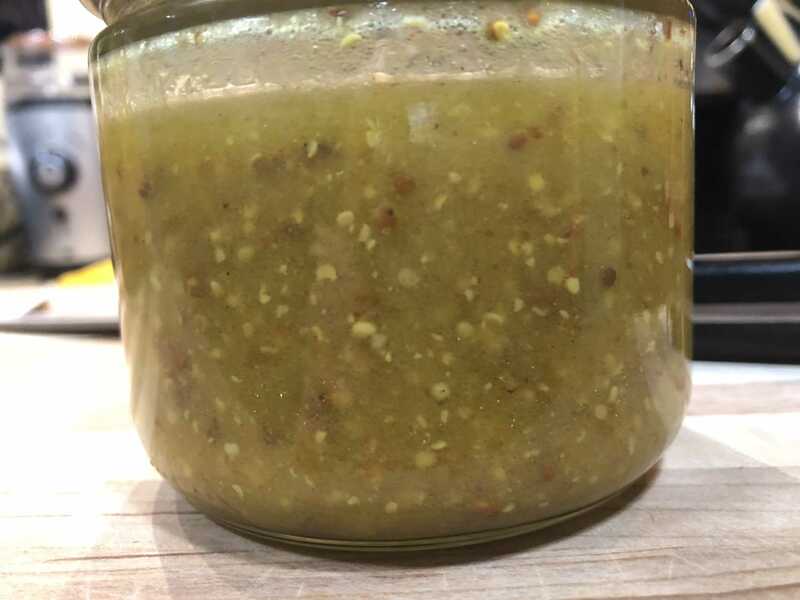 Mustard apple dressing. Shake and drizzle! I love this beet and sweet potato mix. So yummy!